I have been so totally impressed with my improvement after just a few treatments that I decided to purchase the same hyperbaric chamber for my home-based health practice! This chamber is absolutely HUGE! A parent may accompany their child into the chamber and both can comfortably receive a treatment simultaneously! I am prone to claustrophobia, but experienced absolutely none in this chamber. I can even reach my arms straight out in front of me while supine and can even sit up while in the chamber. 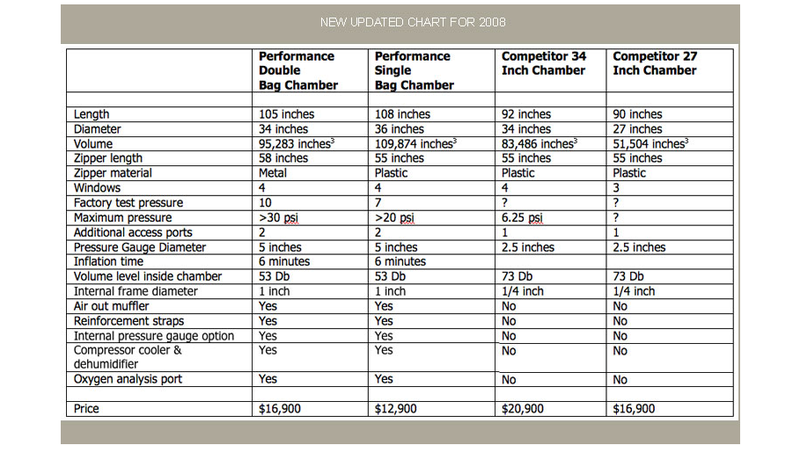 Many other physicians successfully use this same chamber in their practice. This chamber is also FDA-approved for home use. You will appreciate your treatments in our warm and friendly home environment rather than a cold and impersonal medical center. 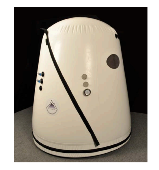 Most non-hospitalized individuals can easily and effectively use this hyperbaric chamber. However, you should not use hyperbaric oxygen therapy if you have oxygen-dependent emphysema (COPD) since the extra oxygen can suppress your respiratory drive. In addition, you should not use the chamber if you currently have a pneumothorax or a history of spontaneous pneumothorax. Certain medications, such as doxorubicin, bleomycin, cis-platinum, disulfiram, and mafenide acetate, should not be used while you are receiving hyperbaric treatments. At this time, I recommend avoidance of hyperbaric therapy if you are pregnant since not enough research has been performed yet. We would need to be cautious if you have Eustachian tube dysfunction and have an upper respiratory infection with difficulty equalizing ear pressure. Nicotine causes constriction of blood flow and diminishes the effectiveness of hyperbaric oxygen therapy. Therefore, you should discontinue the use of all nicotine products.